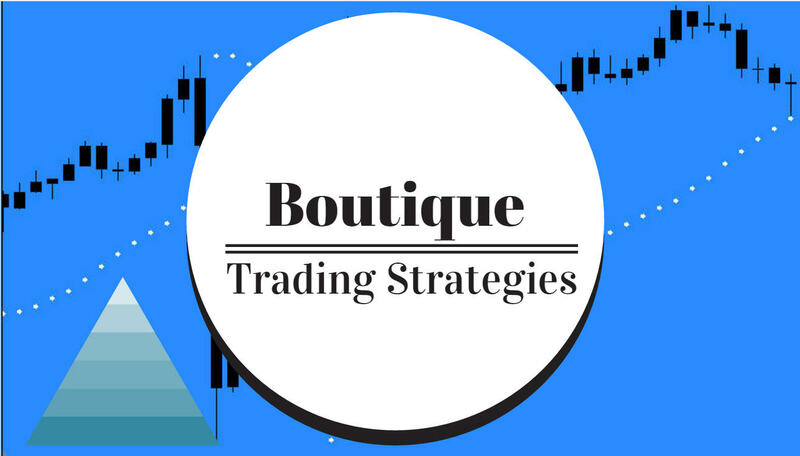 Forex Strategy Builder has been designed to be easy to use, there is a lot of documentation on the site and a few hours of working with the program will yield some excellent trading strategies. This video gives some excellent hints as an introduction to the program. I will be posting a series of trading strategies developed using Forex Strategy Builder in coming days. You can download the software here for free.